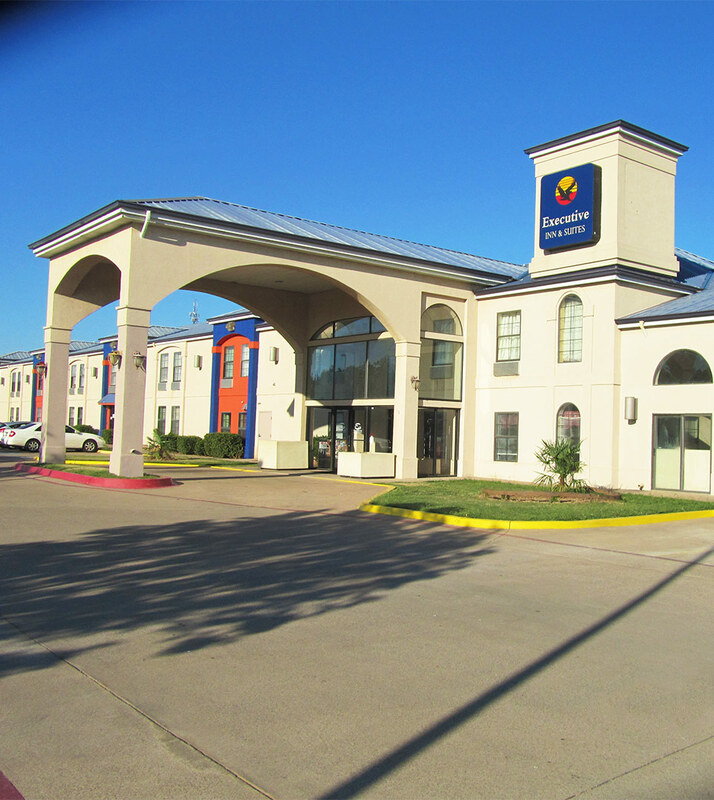 Staying with us at the Executive Inn and Suites in Wichita Falls means you’ll be conveniently located right off of Highway 44 and close to a number of restaurants, bars, and Wichita Falls attractions. Nearby restaurants include Gutierrez family, The Gypsy Kit, Willie’s Place, Opa’s Schnitzel House, Hibiscus Cafe, Gyros & Kebobs, Short Stop Indian Restaurant, and 8th Street Coffee House. Popular attractions in the Wichita Falls area include Sikes Senter Mall, Lucy Park, Wichita Falls Museum of Art, Museum of North Texas History, Wichita Falls Memorial Stadium, Sunrise Optimist Fields, Kell House Museum, MPEC Center, and Wichita Falls Railroad Museum.